Part 4 of the mediation process is protection, clearing, and connecting. Part 3 of the mediation process is protection, clearing, and connecting. Part 2 of the mediation process is protection, clearing, and connecting. 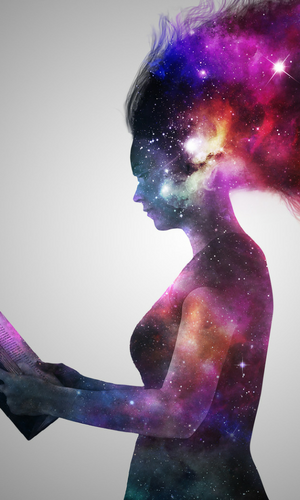 Use this meditation method to create more inner peace, magnetize better outcomes in your life, and improve mental, physical, and emotional well being. Colin Sprake reveals just how important it is to upgrade your mindset if you want to have a successful business in this episode of The Successful Life podcast. Learn how to influence people with stories in this episode of The Successful Life Podcast. People will “get” what you’re trying to communicate so much more effectively through stories. 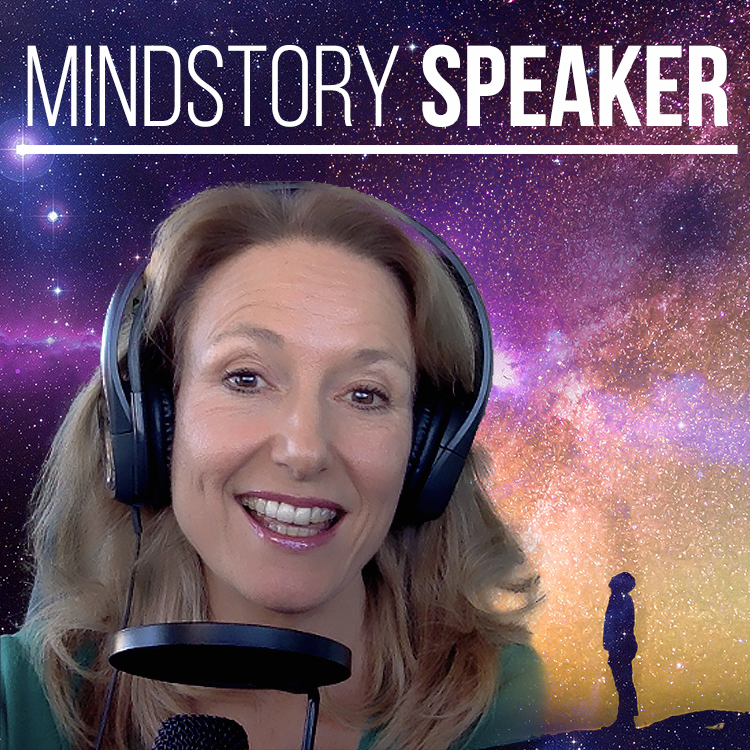 Fill out your name and email below to subscribe to Carla Rieger's Podcast: MindStory Speaker.